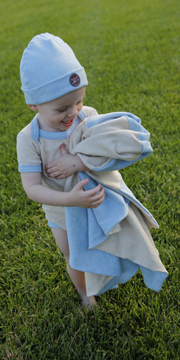 Looking for cute and eco-friendly baby clothes? 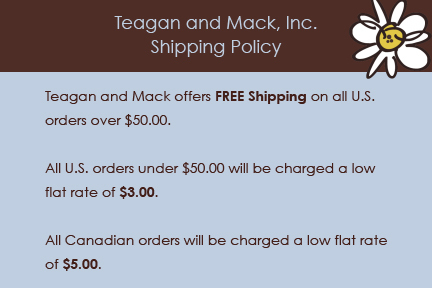 At Teagan & Mack we have taken special care to ensure that all of our clothing and accessories are made from ultra soft 100% certified organic cotton, that all our dyes are eco-friendly and that our craftsmanship is of the highest quality. 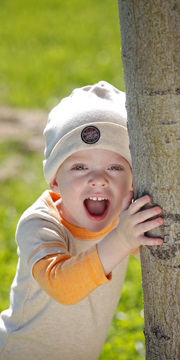 We carry organic cotton baby clothes, organic cotton baby blankets, burp cloths, and baby hats. Check out our line of baby bracelets as well, for your baby girls! Don't forget free shipping on U.S. orders over $50! !